In LibSass 3.5.5, a heap-based buffer over-read exists in Sass::Prelexer::skip_over_scopes in prelexer.hpp when called from Sass::Parser::parse_import, a similar issue to CVE-2018-11693. The mincore implementation in mm/mincore.c in the Linux kernel through 4.19.13 allowed local attackers to observe page cache access patterns of other processes on the same system, potentially allowing sniffing of secret information. 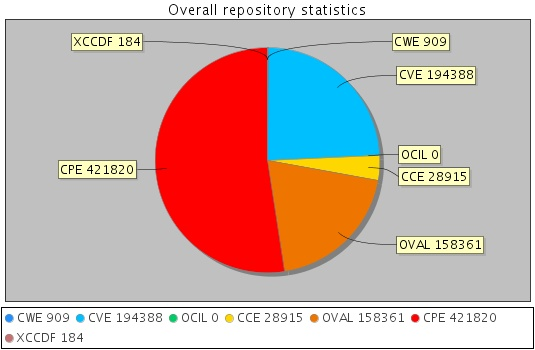 Limited remote exploitation may be possible, as demonstrated by latency differences in accessing public files from an Apache HTTP Server. libarchive version commit bf9aec176c6748f0ee7a678c5f9f9555b9a757c1 onwards contains a CWE-125: Out-of-bounds Read vulnerability in 7zip decompression, archive_read_support_format_7zip.c, header_bytes that can result in a crash . This attack appears to be exploitable via the victim opening a specially crafted 7zip file.